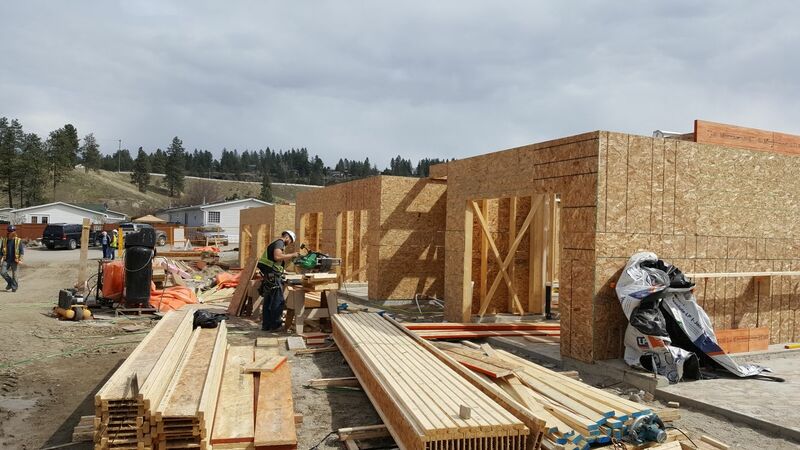 Brookside Villas is nestled in the picturesque valley of West Kelowna and within reach of the best of the Okanagan Valley. 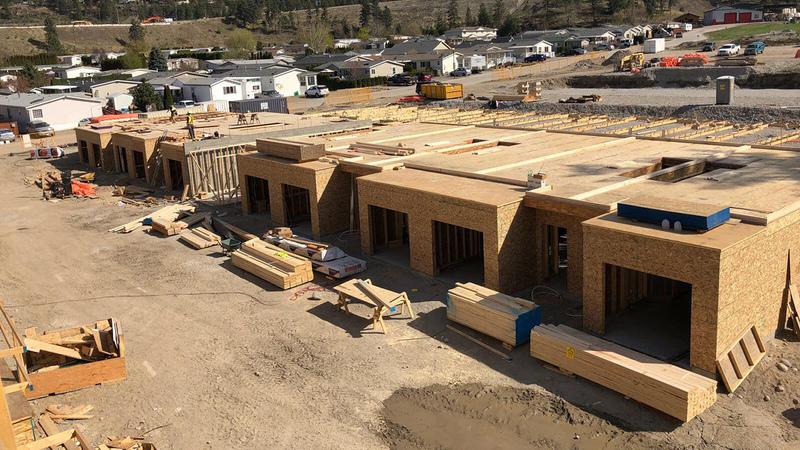 Entertainment and culture, shops and restaurants, schools and community centres – they’re nearby in West Kelowna or a short drive away in downtown Kelowna. 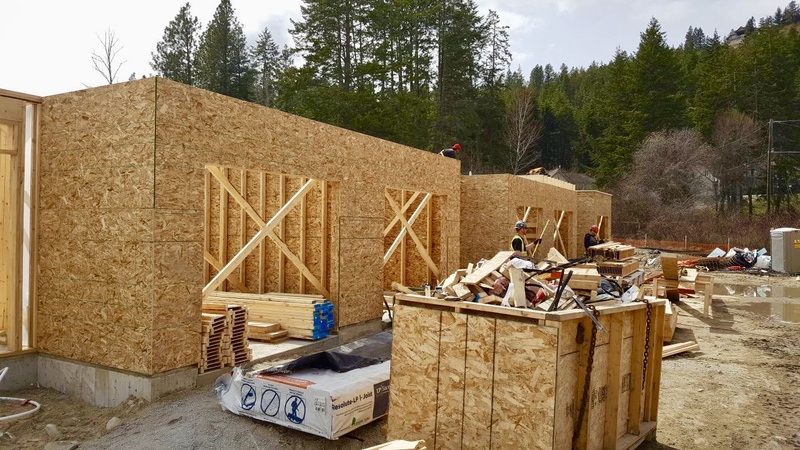 A newly humming economy and still-reasonable home prices have sent a wave of investors and homeowner flowing into the Okanagan Valley.